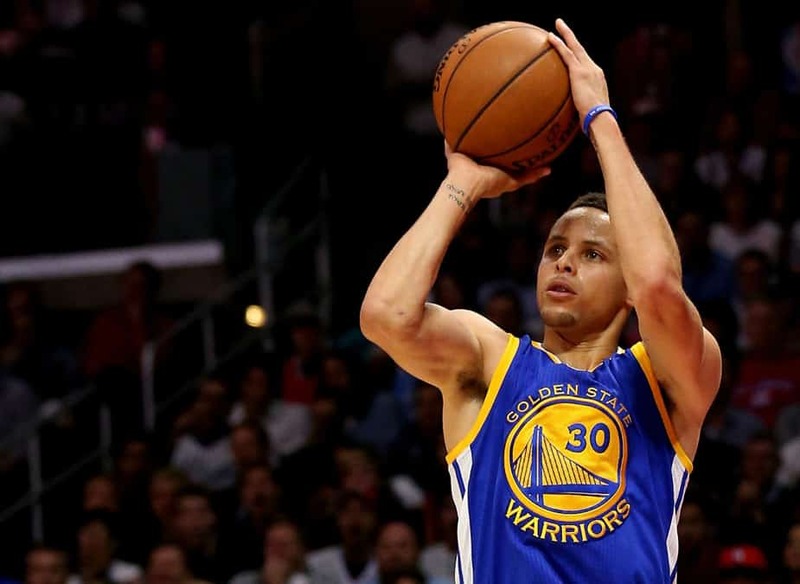 Steph Curry’s shooting range continues to astound. In this video, Curry nails five straight shots from center court. Is there anywhere on the court that Curry can’t hit from?